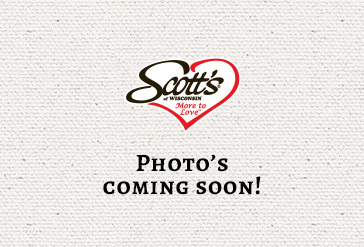 Scott's of Wisconsin's smooth, spreadable and dip-worthy cheese spreads are ideal for restaurants, as a matter of fact, you've probably already tried it at a salad bar or as a table spread. Imagine your guests getting to taste real Wisconsin cheese in a soft, rich cheese spread. We start with our cold pack cheese process to retain flavor and create a uniform cheese spread and then add more cream cheese to give this dip the consistency your dinner guests will love. Real Wisconsin cheese is the main ingredient in all of our delicious cheese spreads. Once you taste the difference you'll understand why with Scott's of Wisconsin cheese there's More to Love.